Hmmm! did i hear you say wow? well you can say that thousand times, because that was exactly what i say when it worked for me! 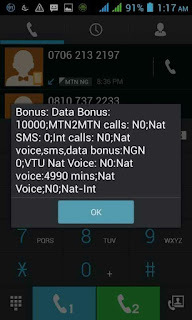 without saying much just follow this procedure to get it done. NB: This is exclusively for Techpill.net visitor, you can't find it else where! It says you dont have enough credit for the 50k unlimited suscription. Is the awuff still working? oh Sorry! You Came Late. 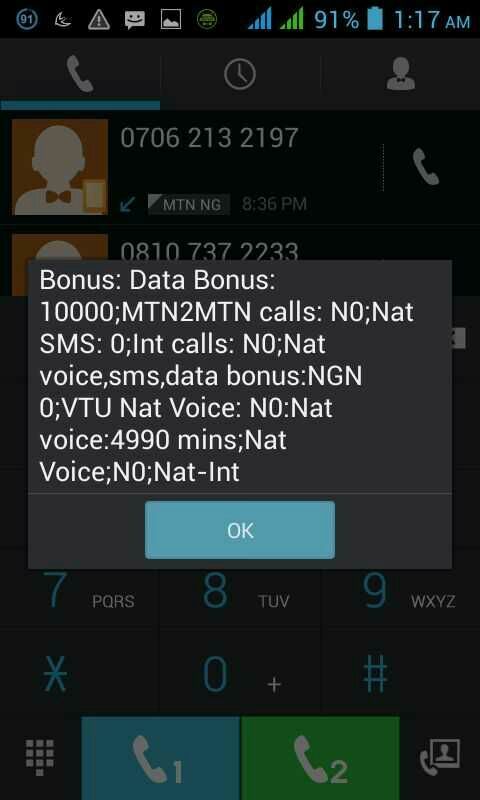 MTN has detected the loophole.. so it has been blocked!